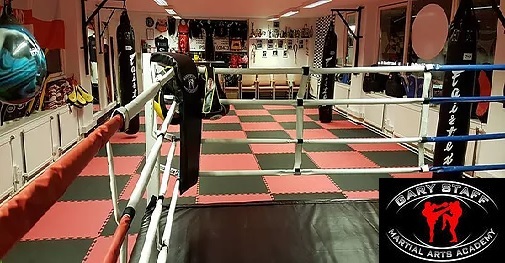 Ipswich Kick-boxing and Martial Arts Academy welcomes students of all ages with an interest in self-defence, martial arts and general fitness. 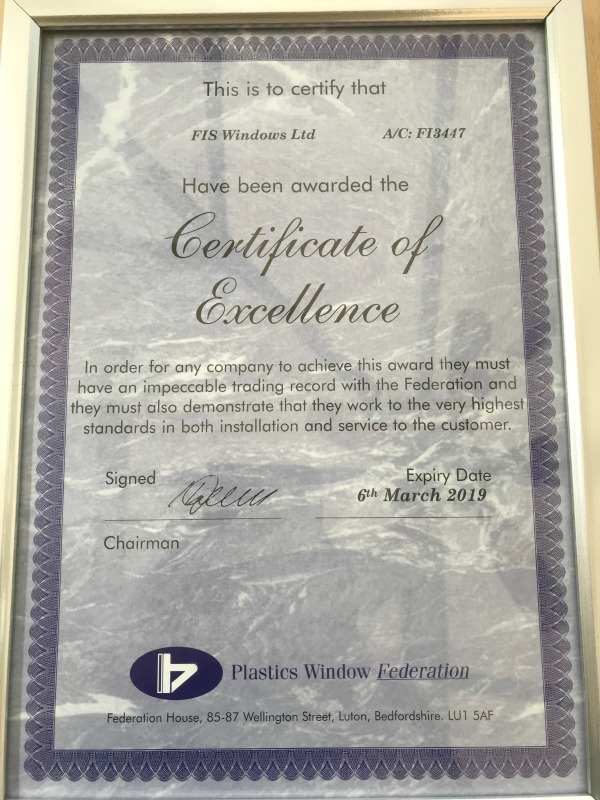 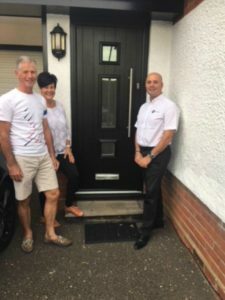 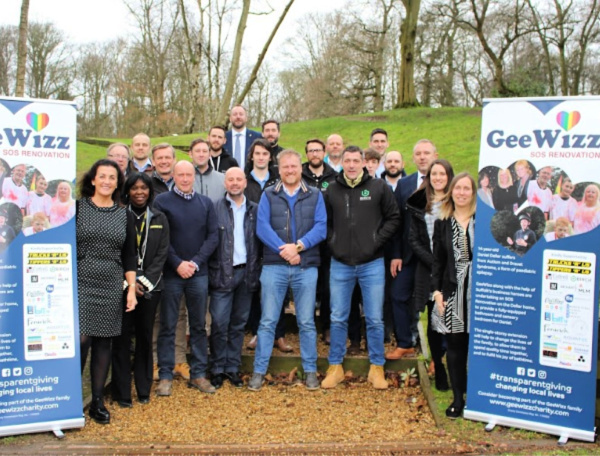 FIS Windows is proud to support this local enterprise in line with our ongoing commitment to bringing local businesses and communities together. Visit the Ipswich Kick-Boxing website to find out more. 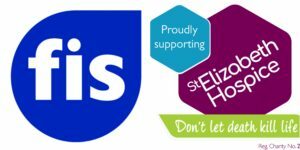 This year at FIS Windows we are joining forces with St Elizabeth Hospice in Ipswich as one of their 30th Anniversary partners. 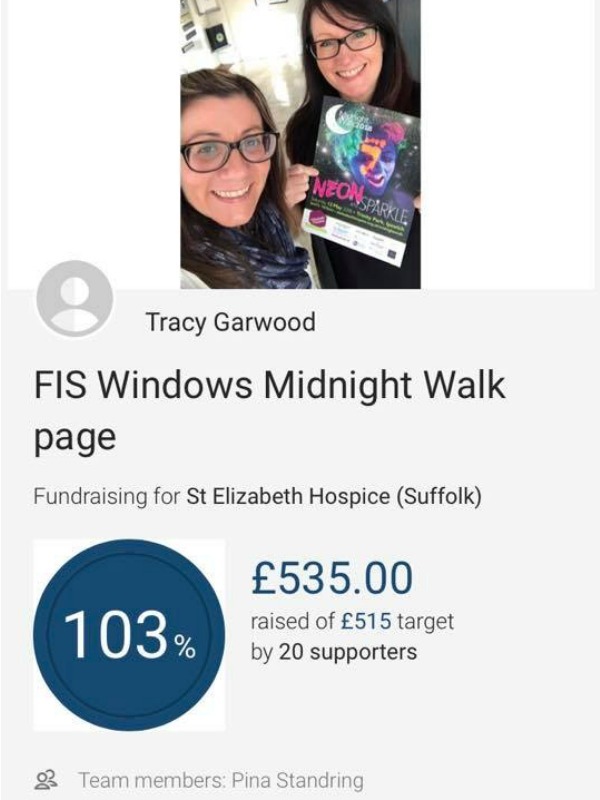 We are looking to raise a total of £3,000 during 2019 for this amazing cause and are hoping that local businesses will be willing to help by donating a prize for our end of year Advent Calendar Raffle. 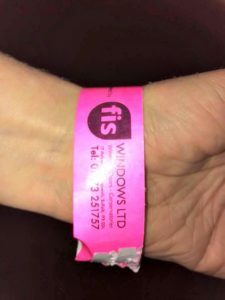 We will be selling tickets throughout the year, giving members of the public the chance to get involved and win prizes each day throughout December. The proceeds of all tickets purchased will go into the pot for the Hospice. 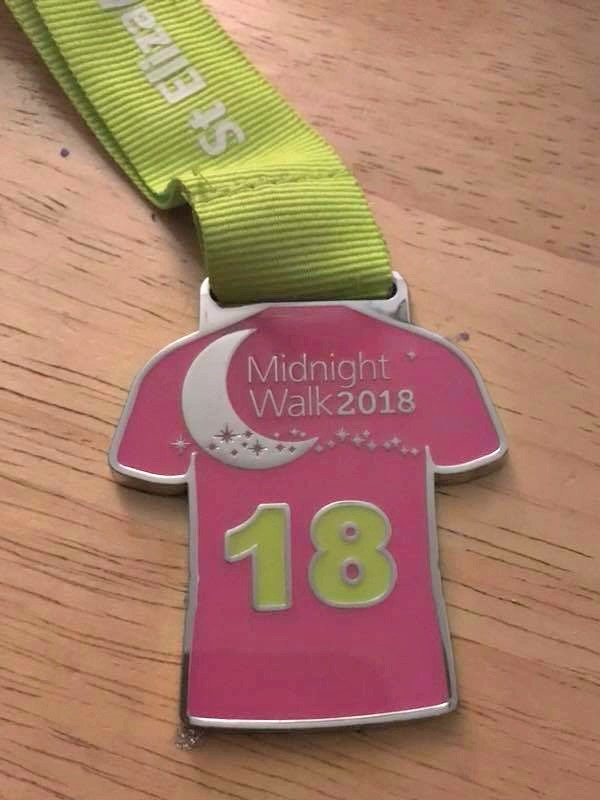 If you are happy to donate a prize or make a cash donation to help support the Hospice please contact Tracy on 01473 251757. 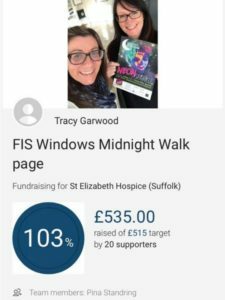 We will of course be promoting the Advent Calendar on Social Media to raise awareness about this and our other fundraising events. 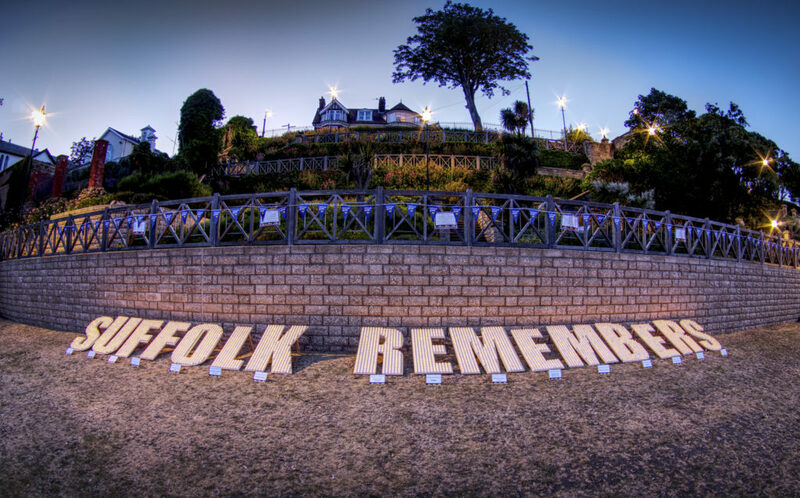 We’ll make sure that anyone who donates prizes or cash is mentioned within our campaign. Many thanks for taking the time to read this post. 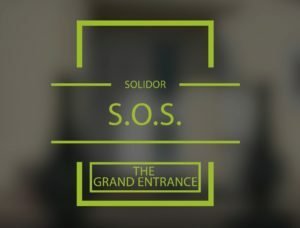 We hope that you will be able to help, we would be truly grateful for your support. 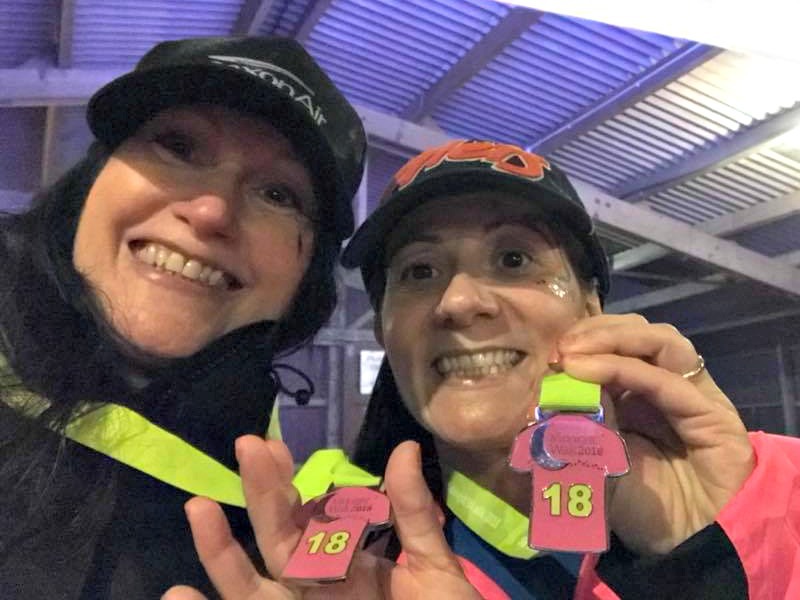 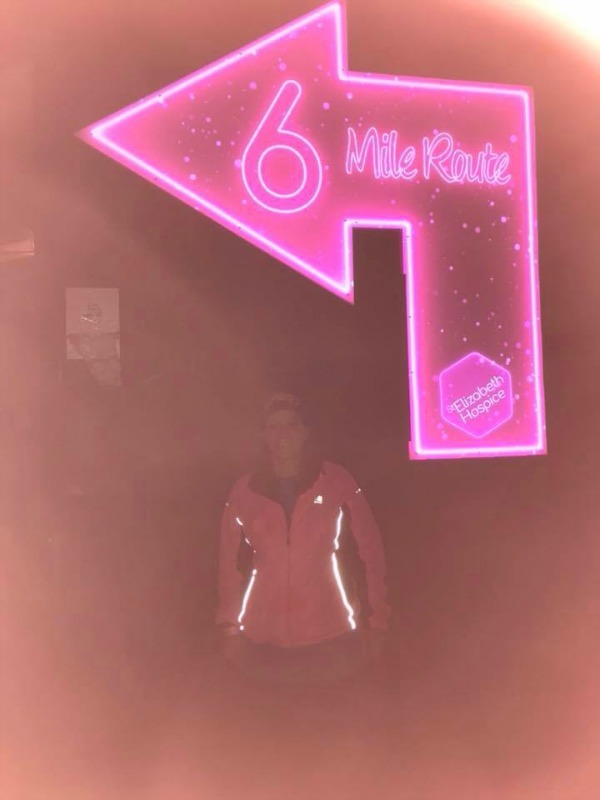 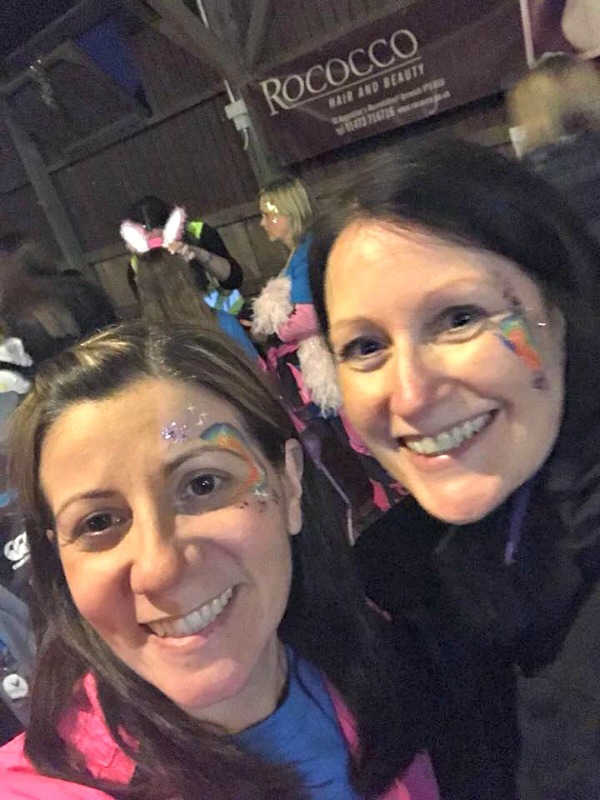 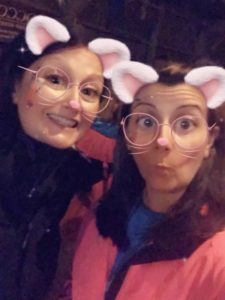 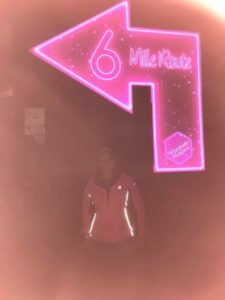 Well done to Tracy and Pina who despite the awful weather on Saturday night, donned their neon & sparkle to take part in the 2018 Midnight Walk in aid of St. Elizabeth Hospice. They raised over £500.00 for an incredibly worthy cause!! 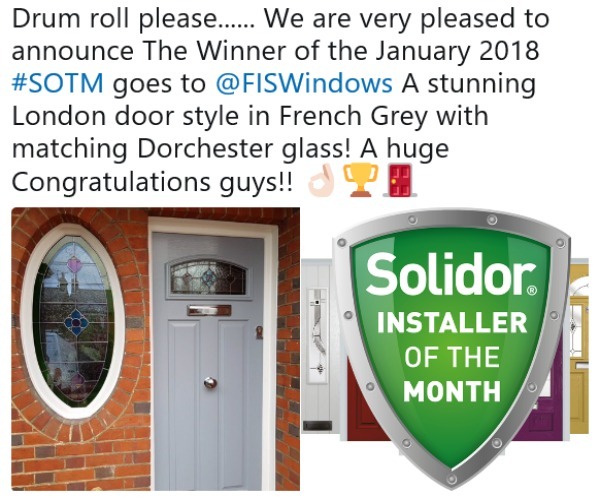 Congratulations – we’re very proud of you both!